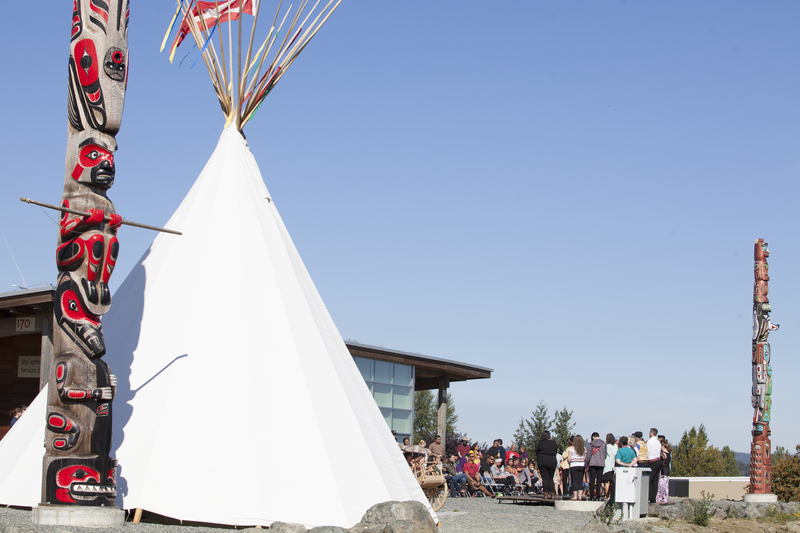 We encourage you to declare your Aboriginal ancestry when you apply to VIU. Students who have declared their ancestry are eligible for Aboriginal scholarships, awards, and bursaries, and are notified of other opportunities such as community events, job postings and more! You’ll also help ensure that VIU continues to provide great resources for Aboriginal students. No proof of ancestry is required and you can declare after you’ve applied via your online student record.